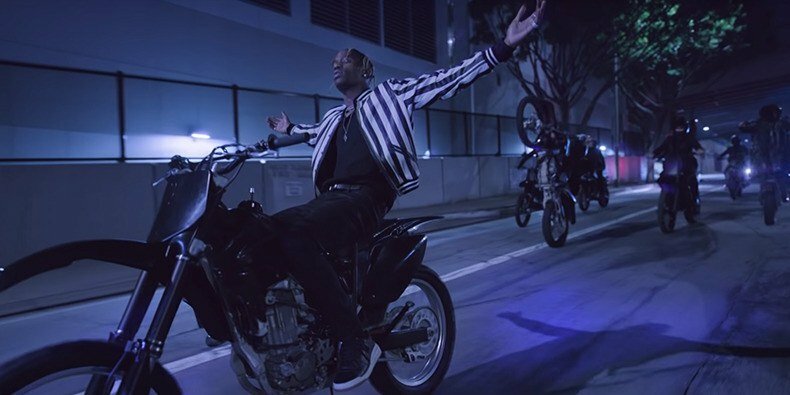 Two years after Birds in the Trap Sing McKnight, American rapper and producer Travis Scott released a new album. Astroworld is out now and features Thundercat, Frank Ocean, Drake, James Blake, The Weeknd, Pharrell Williams, Tame Impala‘s Kevin Parker and more. He shared a new video for the track “Can’t Say“. Wacth it below.